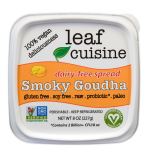 Leaf Cuisine Dairy-free Spreads are smooth and creamy cashew based spreads with bold flavors and subtle tanginess. Perfect with crackers, chips or crudités. 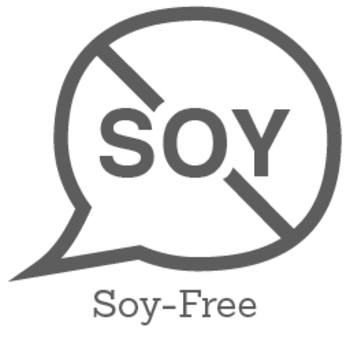 Made with cashews, organic cold-pressed coconut oil and naturally fermented with probiotics. 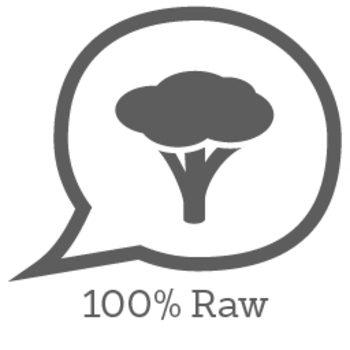 This better tasting, better texture and better for you spread has clean ingredients, is certified vegan, certified non-GMO, gluten-free, soy-free, raw and paleo. 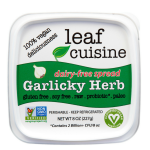 Enjoy one of these delicious flavors: Garlicky Herb, Smoky Goudha or Peppery Jack. New flavors coming soon: Presto Pesto, Beet’s Treat and Ranch. 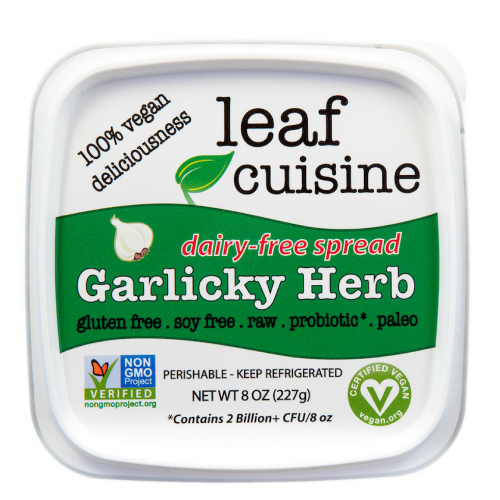 Garlicky Herb: Cashews, Organic cold-pressed coconut oil, Herbs de Provence, Chives, Lemon, Garlic, Dill, Sea salt, Cayenne, L. acidophilus. Smoky Goudha: Cashews, Organic cold-pressed coconut oil, Lemon, Garlic, Dill, Smoked paprika, Cayenne, Sea salt, L. acidophilus. 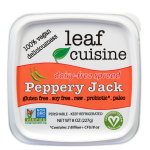 Peppery Jack: Cashews, Organic cold-pressed coconut oil, Jalapeño, Lime, Lemon, Garlic, Dill, Cilantro, Cayenne, Sea salt, L. acidophilus. Not much of a crackers and cheese type person, but this creamy spread is enjoyable. I also tried it with plain potato chips, carrot sticks, and it was good. 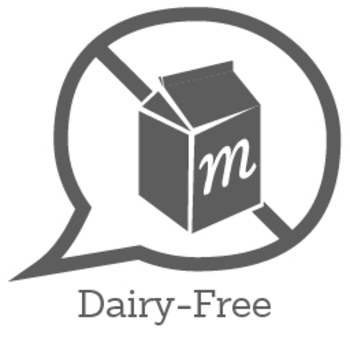 Being dairy free also helps with those that want to avoid bloat or cow milk for personal reasons. 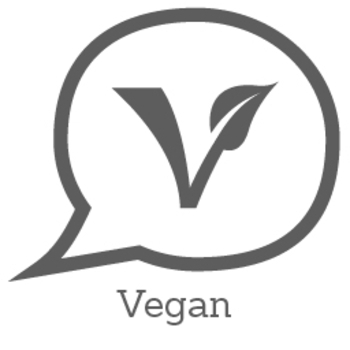 I'm fine with dairy, so it was interesting to see it made with alternative products for this Leaf Cuisine spread such as cashews. 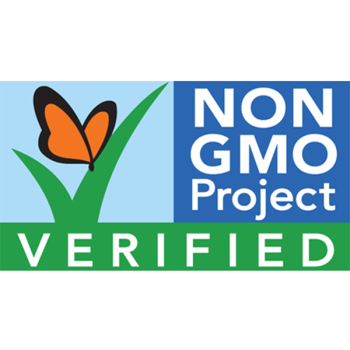 It isn't organic, but it is GMO and it fits the bill for those with specialized diets but still want to enjoy cheesy food. It is rich and creamy. Has a very nice flavor. Goes well with chips or veggies. Can also be added as a spread on the sandwich and it will add a nice garlichy flavor. The garlic taste was very strong, but I thought that was a good thing! The consistency is really nice and creamy, which I thought was great. It goes very well on bagels or on crackers. Soooo good!! 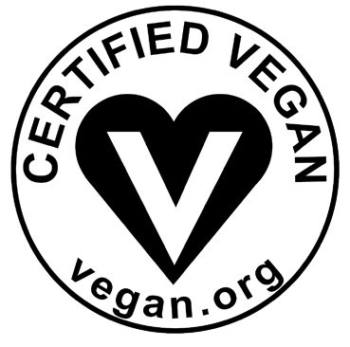 As a vegan, and living in a household full of people with dietary restrictions, this spread catered to so many of these restrictions. Not only that, but it tasted amazing, especially with crackers. 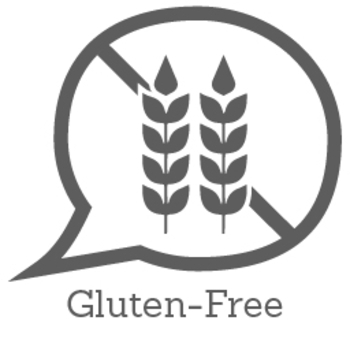 I love that this product can be eaten by most people since it is gluten free, soy free, etc. On top on that, I love the garlic and herb flavor! Very tasty on bread when I had it.